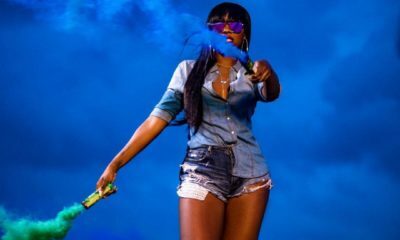 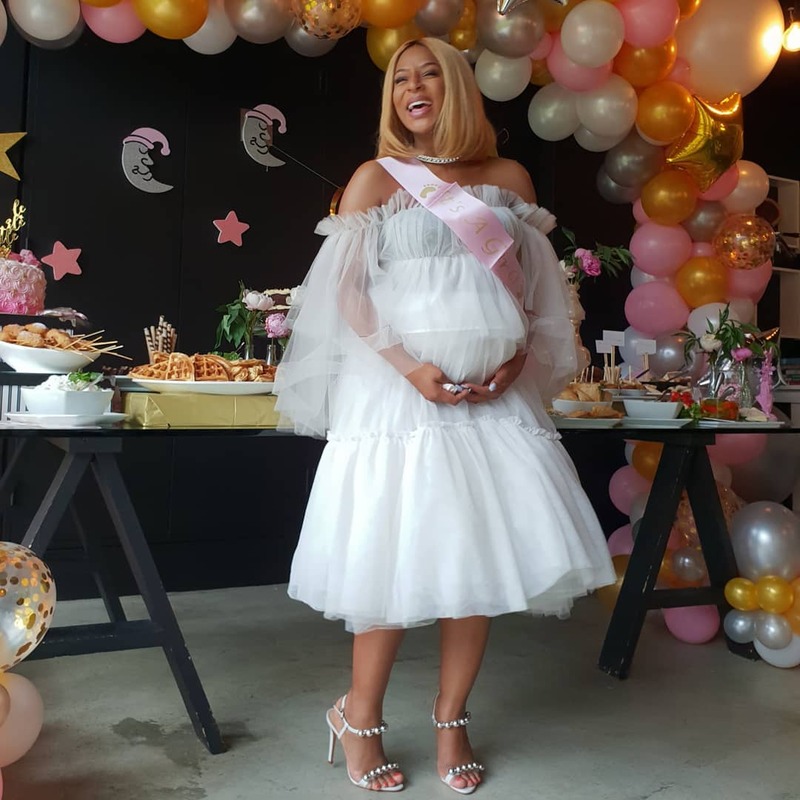 South African Actress Jessica Nkosi is Gorgeous at Baby Shower? 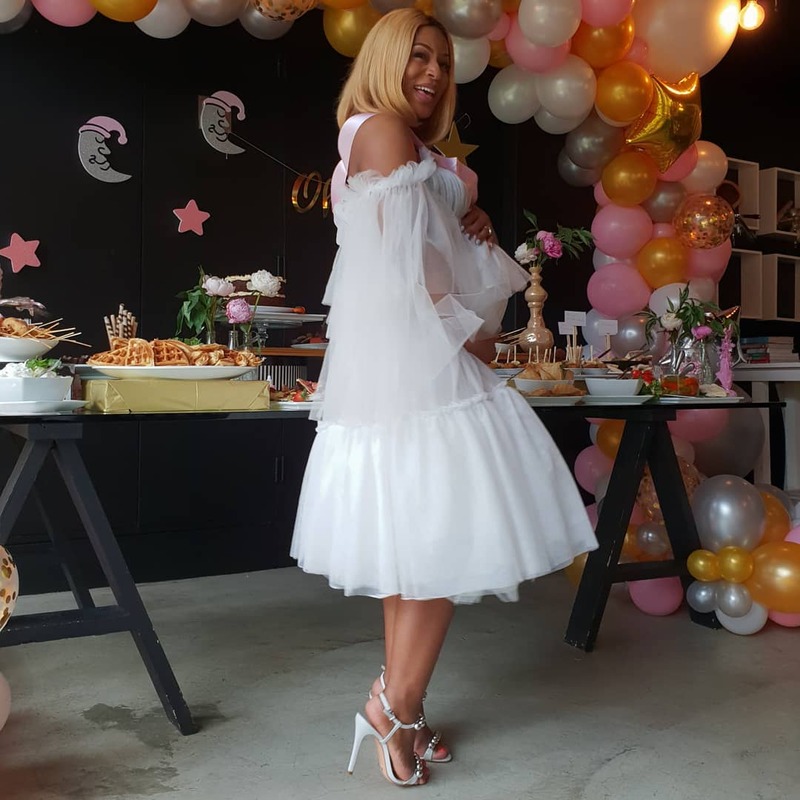 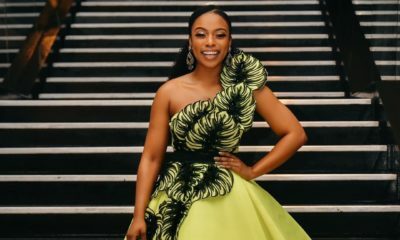 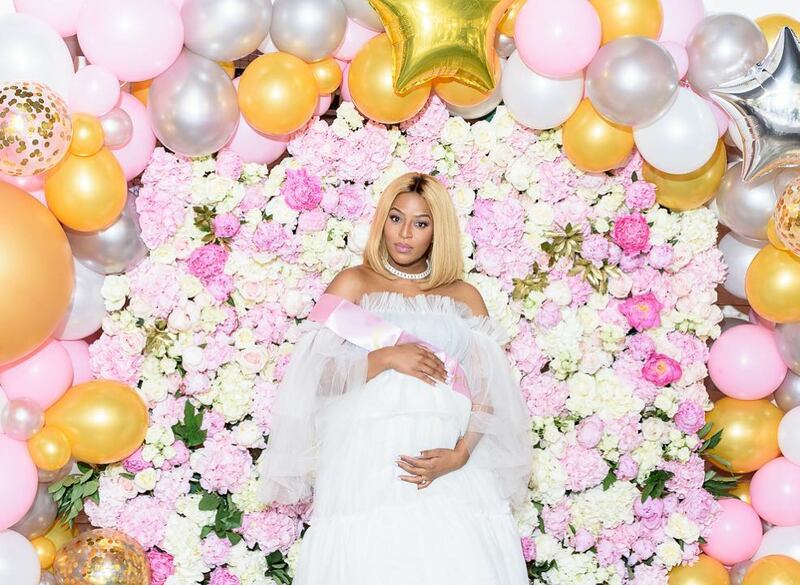 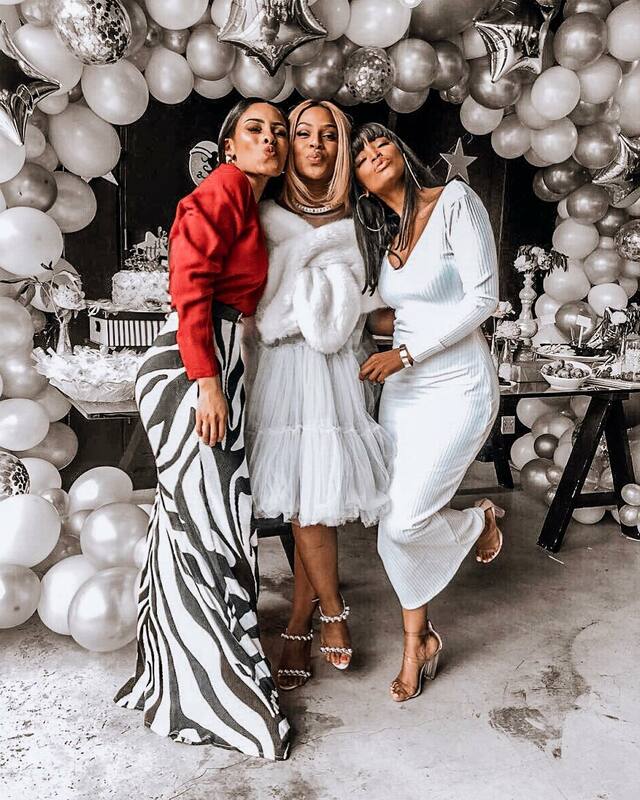 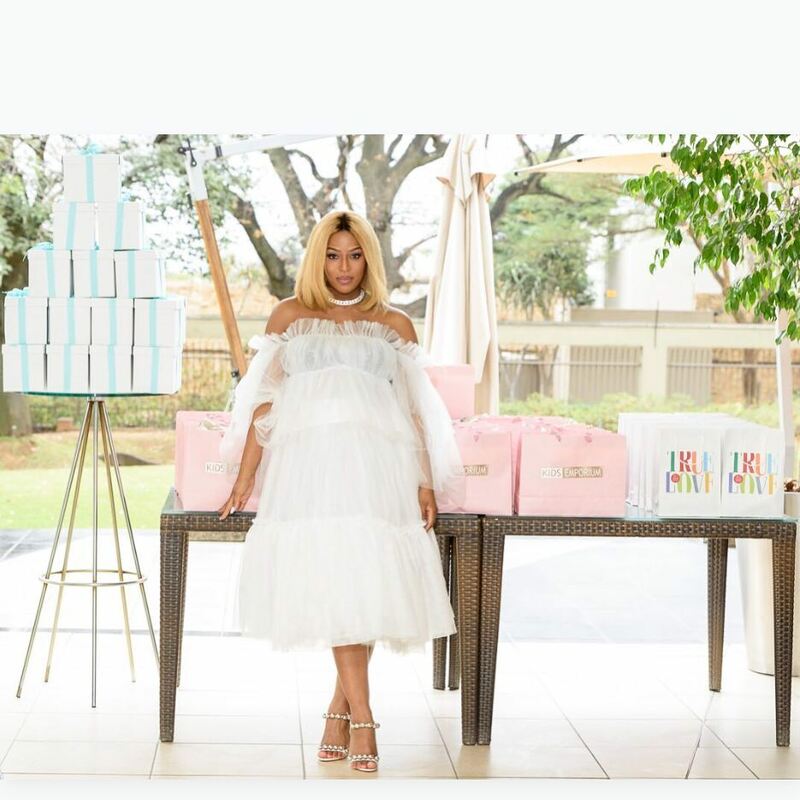 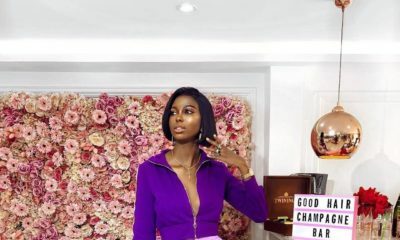 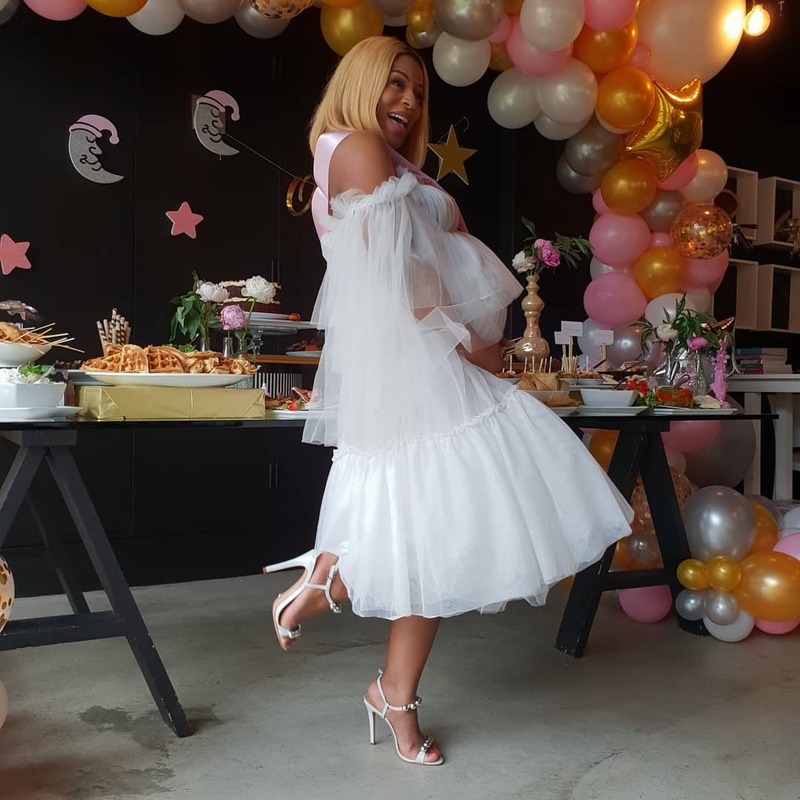 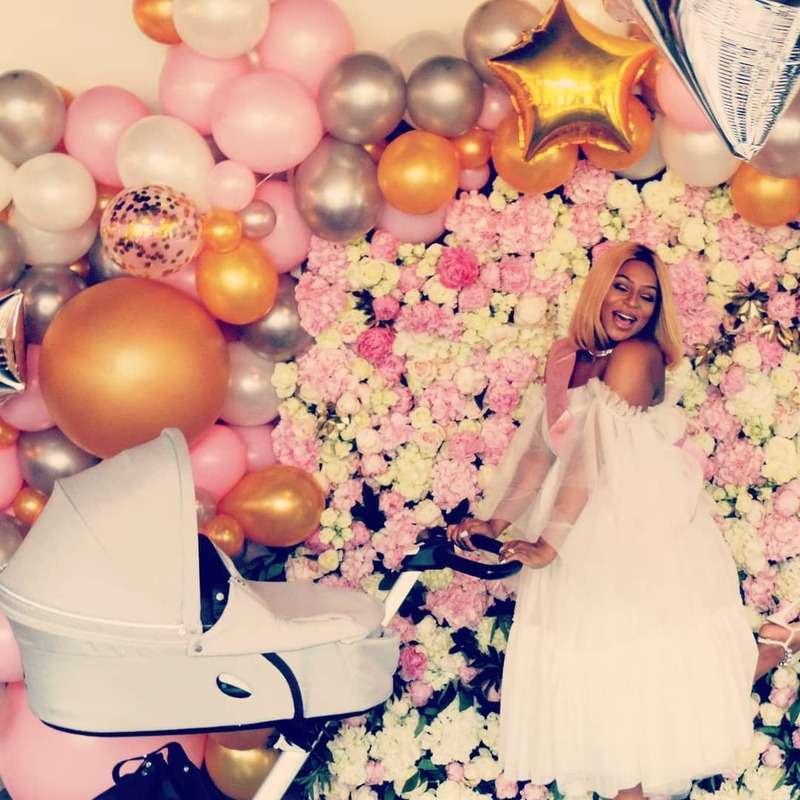 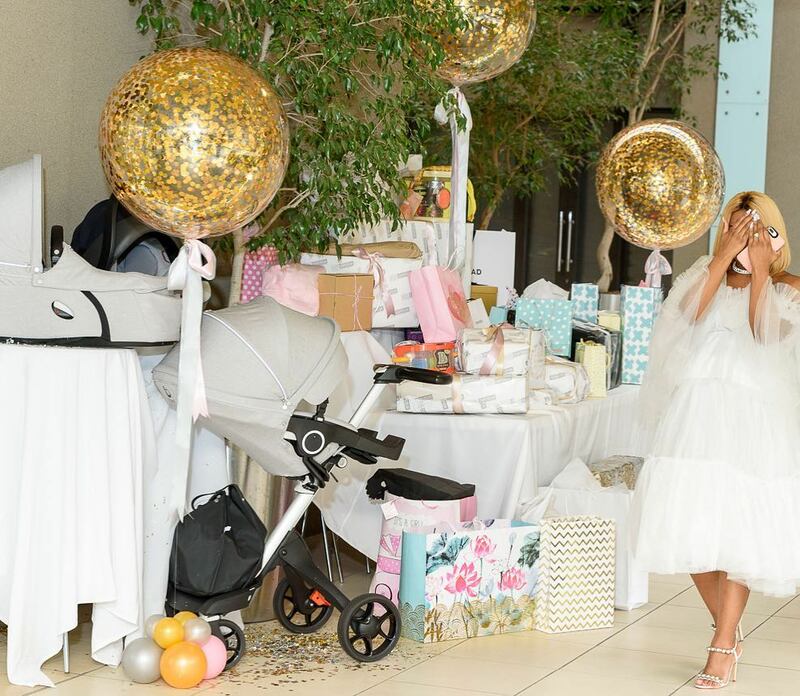 South African actress Jessica Nkosi had a pretty pink baby shower this weekend and the movie star looked gorgeous in a chic white dress as she was surprised by family and friends. 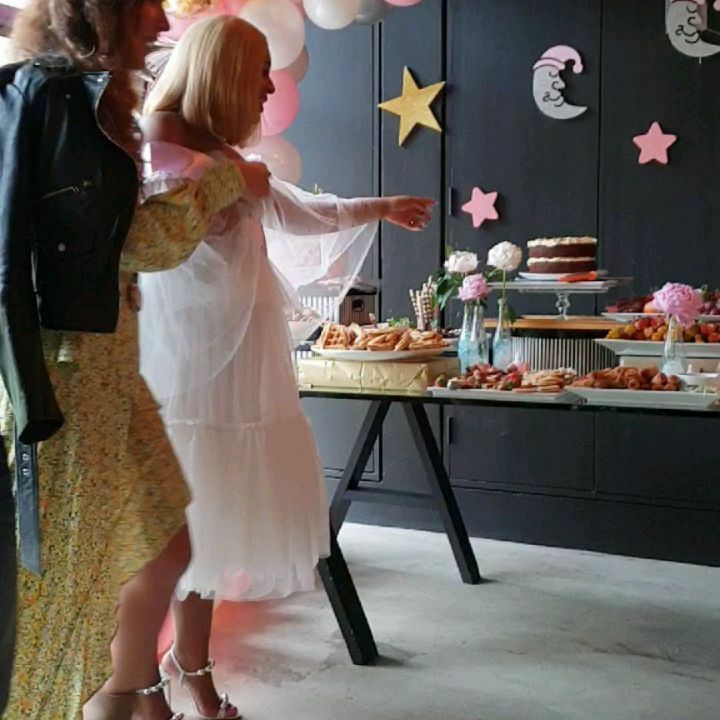 See the photos from the shower below.